WHAT CAN OUR HAIRDRESSERS IN SOUTH MELBOURNE DO FOR YOU? Once we’ve gotten the formalities (listed above) out of the way, we can get down to the fun part of providing you with your personalised look, based on your personal features and the desired image that you want to project to the world. 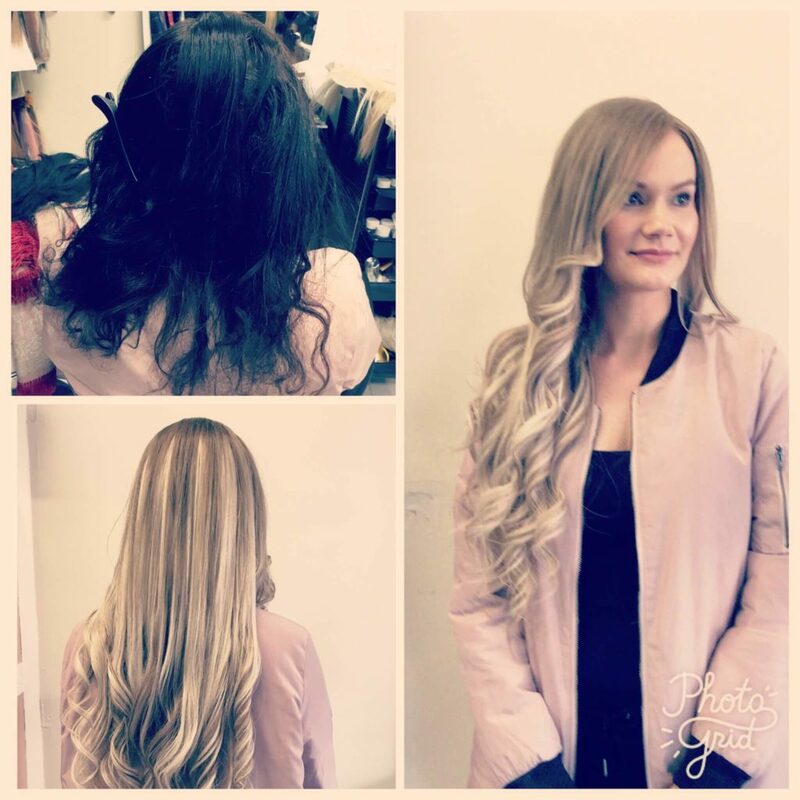 Services offered by our hairdressers in South Melbourne range from hair extensions, micro beaded hair and clip-ins through to dread locks, African hair braiding, hair colouring, highlights and much more. 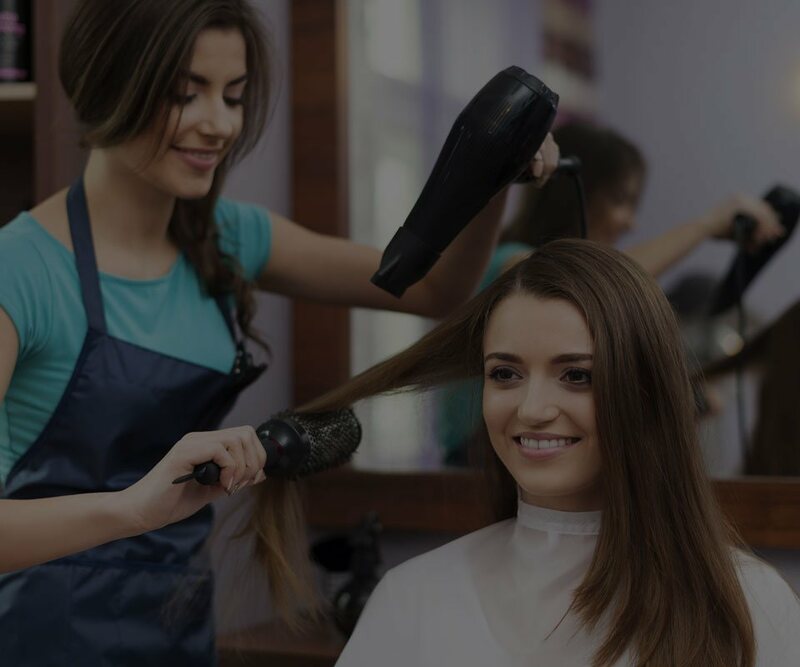 Connie Deen and her team of highly experienced stylists and colourists are proud of the outcomes they achieve, the evidence of which is not only proven on the faces of their customers, but also in the established numbers of their repeat customers. 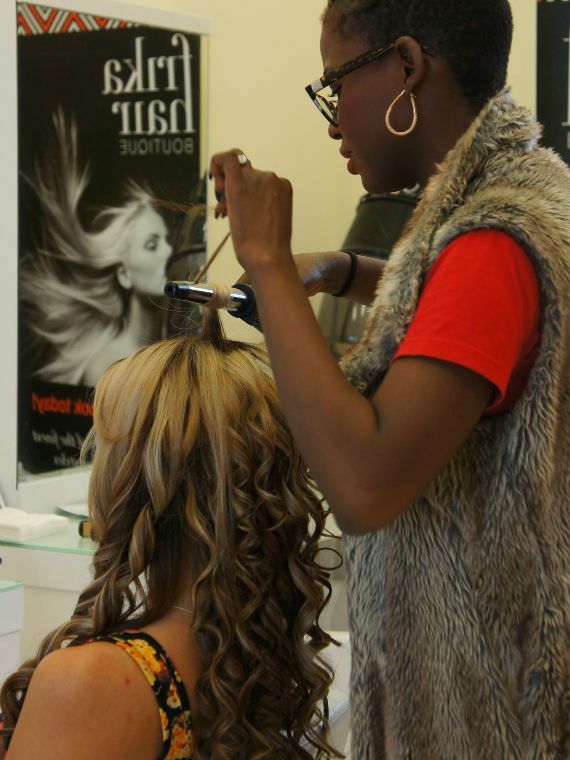 At Frika Hair Boutique, our approach to customer service and satisfaction is simple: you deserve to look good. Having established a reputation as one of the best hair salons in South Melbourne, we welcome you to make an appointment at our African hair salon today. The hair extensions are AMAZING! Great quality. I was even able to bleach mine without any issues. I'm a long time wearer of hair extensions and never have I been so happy with my hair for so long. Also, I LOVE Connie! She is the best. So welcoming and everyone who works there are perfectionists. I'd highly recommend!! I've been coming to Connie for years and I'm never dissapointed. I've always gotten the micro bead extensions and Nam does an amazing job putting them in. I get so many compliments every time I leave Connie's!! Just one world : wonderful!! I went there to make my braids which I love and I spent lot time with Connie and Zura,beautiful women and very funny, someone who you can really chat about anything and they always do amazing hair!! I really recommend this place. I have been to many different hairdresses and only when I found Frika Hair have I kept coming back again and again. The service is wonderful and the quality of the work is fantastic. I take my step daughter here for extensions. The prices are very reasonable for the quality of the work. I have been frequenting Connie’s salon for over ten years. I discovered her salon in New Zealand. I was lucky enough to happen upon it when I moved to Melbourne this year. Her braiding is excellent! My hair found a home for real!! Service is great and the hairdressers are super friendly and amazing at what they do. Keep it up Connie!! I think the shop is amazingly talented and have the best professionals! I highly recommend Connie. After trying extensions at 2 high end salons, I am so happy to have found her! She has been weaving her magic for many years around the world and training many people - her skills are amazing. On offer are the best Remi hair extensions, affordable prices and my hair looks so natural and its easy to maintain. After having a haircut that was too short for me, I decided to investigate hair extensions, something I had never thought about before. I'm very happy that I found Frika Hair for my first experience and know that I need look no further in the future. Connie and her team were welcoming, warm, delightful and highly professional. They rescued my hair with beautiful extensions and I love my new look. Nowadays, there are many different types of hair extensions on the market, with different options having varying textures, hues and application methods to suit different types of hair. It’s therefor..
Purchasing a good pair of hair extensions can be a massive beauty investment. It’s therefore important to take care of them in the best way possible so you can get the most out of them. Whether your..